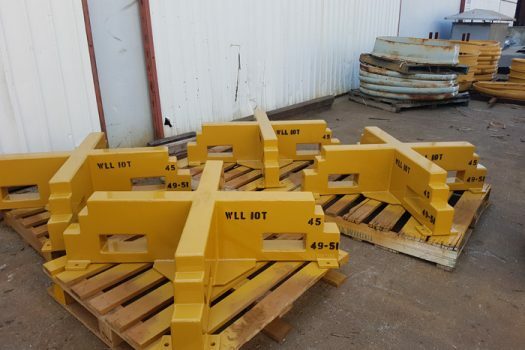 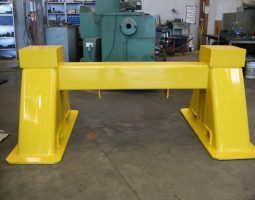 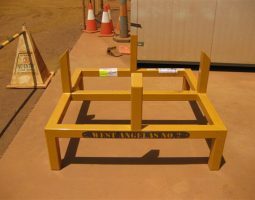 Westate Mining’s Wheel Mounting Stands aid in the horizontal fitment of large OTR tyres to rims. 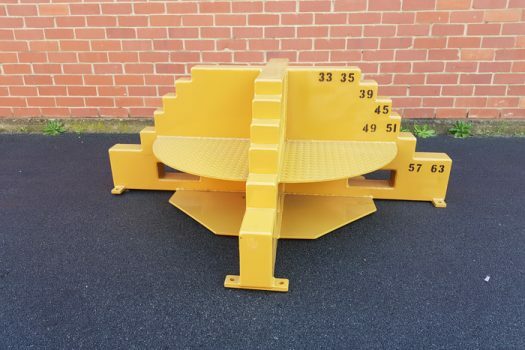 Available in a range of sizes from 25” up to 63” in diameter, rims sit on the foot of the stand while the tyre handler places the tyre horizontally over rim. 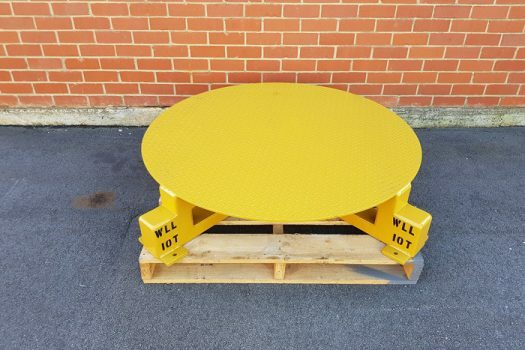 Our wheel mounting stands keep rims centred and stops them from moving around and causing any misalignment during fitment process. 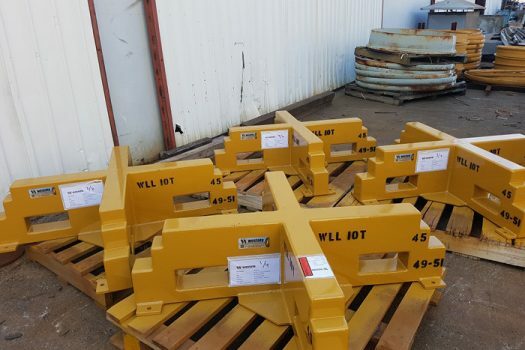 Tyre beads can easily get damaged during horizontal fitment and once the bead is damaged it can’t be repaired. 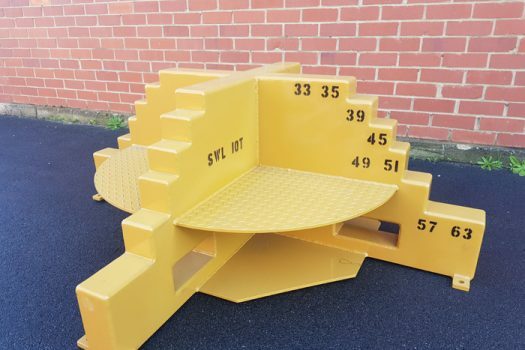 We understand how costly replacing damaged tyres can be, which is why we developed these stands. 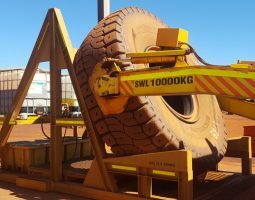 Our goal is to ensure safe, efficient and incident-free tyre fitment to our customers, working to reduce your overheads while streamlining onsite processes. 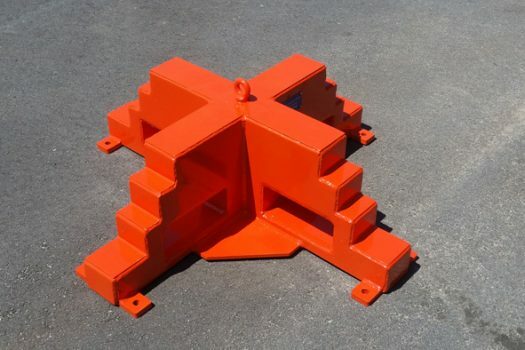 Contact us today for more information about our Wheel Mounting Stands.